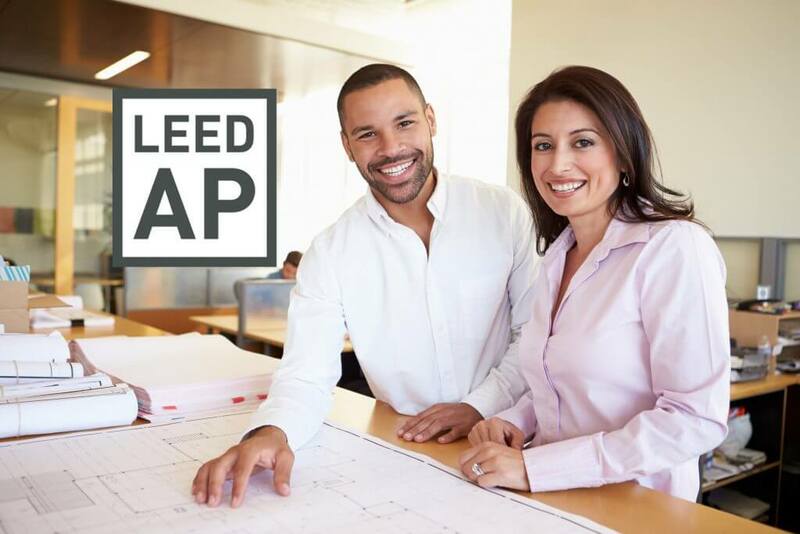 So You’re a LEED AP without Specialty – Now What? For the early adopters of LEED green building professional credentials, the GBCI holds a special place for you in their database. Your LEED AP without specialty-more warmly referred to as ‘Legacy LEED AP’- never expires. That’s right. Never expires as in, it is your designation forever. Even if you let your specialty designation expire by not keeping up with CEUs, you remain a LEED AP without specialty. This is great news! If you are looking to add more professional credentials to your name, we recommend earning a different credential like the WELL AP Credential, that way, you can remain a Legacy LEED AP forever! To be part of this elite club, you must have earned your LEED AP credential before June 30th, 2009. Back then there was only one credential, the LEED AP. It required no specialization and no continuing education. LEED was still relatively young, and unknown outside of progressive circles of Architects and “tree-huggers.” Therefore, the design and construction industry holds the first generation of LEED APs in high regard. They were the trail blazers and trend setters, assumed to be very much still engaged in practicing or teaching sustainability. July 2009 marked the most significant evolution in LEED’s history. USGBC and GBCI upgraded to version 3 in both rating systems and credentials. Then, in 2016 LEED updated again to version v4 (LEED v4). The expanded options for building certification came with an expanded field of professional credentials-with specialty. Moreover, maintaining your specialty status with the new and improved credentials now requires continuing education on a two-year cycle. This means that if you became a LEED Green Associate or LEED AP w/specialty after 2010 and haven’t reported any continuing education, you will lose your entire credential. Then, you would be required to re-test (by taking one or two tests) to gain it back. USGBC updates their rating systems regularly and they need you to update your knowledge to remain credible. For example, USGBC changed the Materials and Resources credit approach dramatically from v3 to v4. There is no longer as much value for materials sourced within 500 miles of a project. The only bad news for LEED APs without specialty is that if you have not specialized yet, nor reported continuing education units every two years, you must re-test to get a specialty. All the shortcut offerings have passed. Essentially, you have to start fresh to become a LEED AP with specialty. 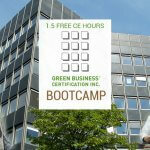 You must pass both the two-hour LEED Green Associate exam, and a two-hour LEED AP with specialty exam. If you want more than one specialty, you must take more than one exam. 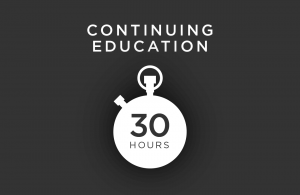 After that, keep up your continuing education and you can easily maintain two or three specialties. GBES can help you with both preparing for and maintaining your credentials. We offer packages to get all your continuing education in self-paced content modules that are pre-approved by the USGBC. Instead of having to pass two exams, you would only need to pass one. You can keep your privilege of not needing bi-annual continuing education to maintain your status. If you work on a lot of LEED projects it still may be beneficial to earn a LEED AP with specialty credential, but if you don’t, the WELL AP credential may be a better option and is worth considering. We recommend the WELL AP credential because it is one of the fastest-growing building rating systems (second only to LEED). There is about a 30% overlap of LEED and WELL, but the main difference is that WELL focus on quality as opposed to LEED that focuses on quantity and preserving our valuable resources. WELL, for example, requires high-quality air, water, and 5 other concepts at the building level all with the end result of creating and operating buildings that promote occupants health and well-being. It is an interesting program to learn about, and a lot of the best-practices you learn can be applied to your personal life. We have a lot of great study tools and continuing education for the WELL AP credential. 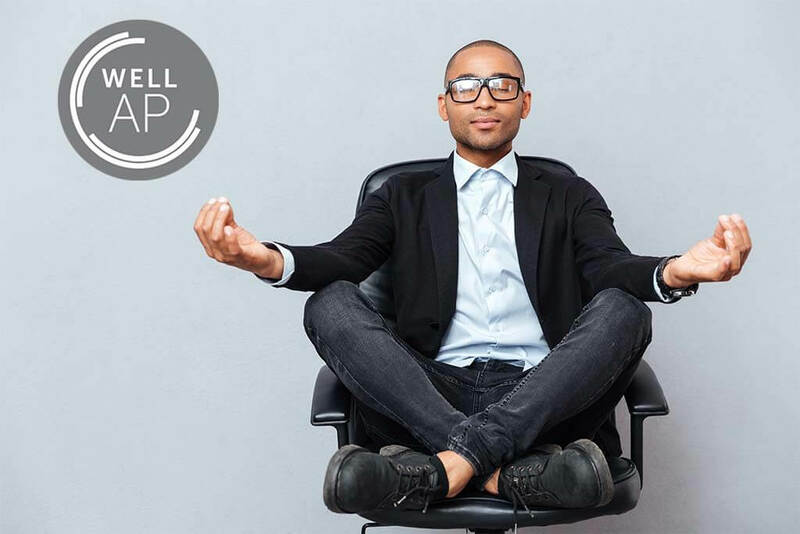 If you’re looking to add more initials (aka credentials) to your name, become a WELL AP! 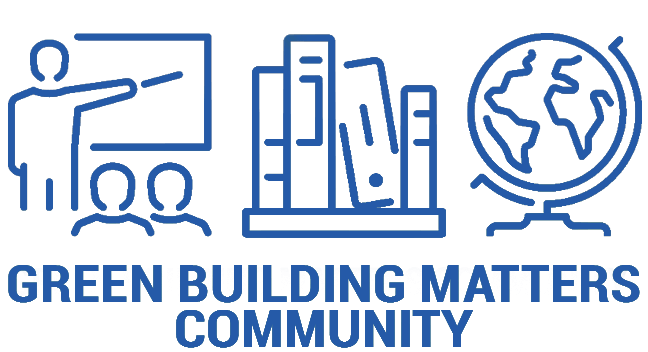 We are very excited to be serving our Green Building Matters Community with live events designed to keep your green building and sustainability knowledge ahead of the curve. We have a new education platform with tons of on demand education, but we’re even more excited about all the monthly live events we are lining up. Every month we will have webinars, a live town hall conversation with industry influences, and monthly project Q&A webinars. You can learn more about this community by clicking here.